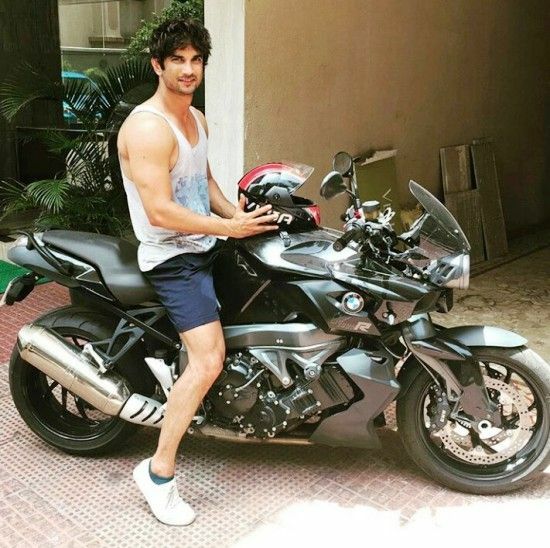 Sushant Singh Rajput is an Indian actor, model, dancer, and entrepreneur. He came into the limelight with his portrayal of the role of Manav Deshmukh in the TV serial “Pavitra Rishta.” Sushant has also worked in many Bollywood movies. 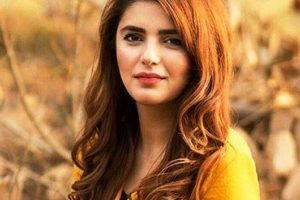 Let’s check out some detailed information about the actor. Sushant Singh Rajput was born on 21 January 1986 (aged 31; as in 2018) in Patna, Bihar, India. He did his schooling from St. Karen’s High School, Patna and Kulachi Hansraj Model School, Delhi. 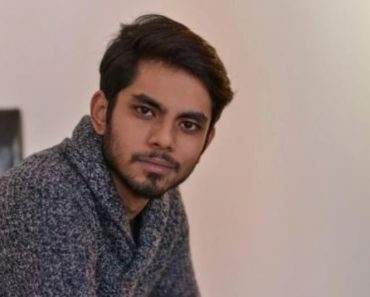 After completing his schooling, he secured admission in Delhi Technological University (DTU), New Delhi to pursue Bachelor in Mechanical Engineering. Sushant was a bright student right from his childhood and secured AIR #7 in 2003 AIEEE. He also won the Physics National Olympiad and has cleared as many as eleven engineering entrance exams. He dropped out in the third year of college to pursue his passion for acting. While he was a student at Delhi Technological University, Sushant developed an interest in dancing. He joined Shiamak Davar’s dance group against the decision of his family. Shiamak was impressed with the actor’s dancing talent and gave him a chance to perform in the 2006 Commonwealth games and Filmfare Awards. 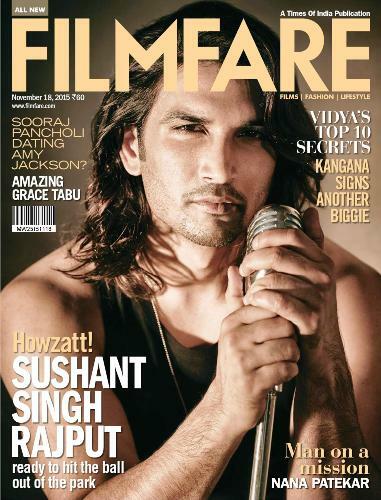 Sushant’s figure measurements are proportionate with 42 Inches chest, 32 Inches waist and 15 Inches biceps. The actor is 5’ 10” tall and weighs around 78 kg. He has dark-brown eyes and black hair. He is a regular visitor to the gym. 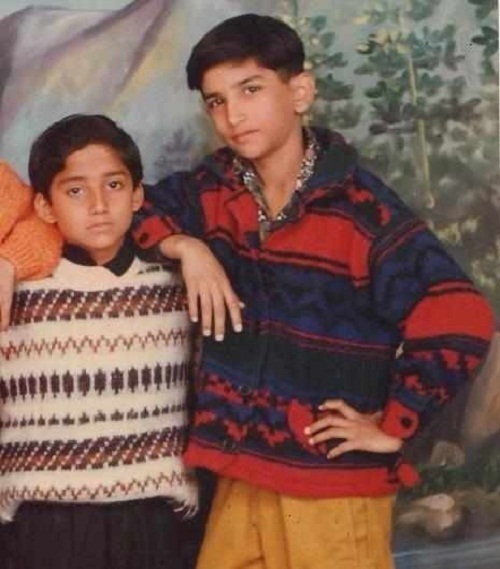 Sushant was born into a Rajput Family in Patna, Bihar. His father K. K. Singh is a retired government official. His mother died in 2002. 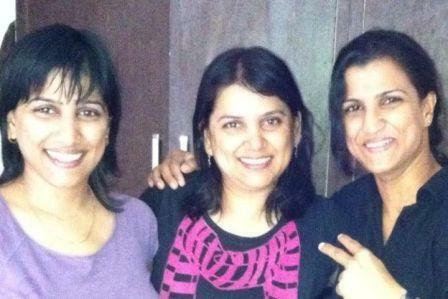 Sushant has 4 sisters. 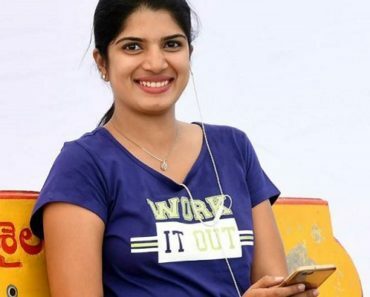 His sister Mitu Singh is a state level cricketer. Sushant Singh Rajput was in a relationship with Ankita Lokhande for six years. However, the couple broke up in 2016. 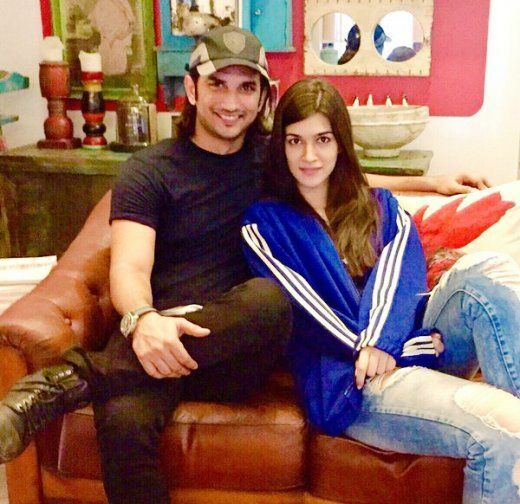 Sushant was later alleged to be dating his Raabta co-star Kriti Sanon. When Sushant decided to pursue acting as his career, he joined theatre classes by Barry John to polish his acting skills. 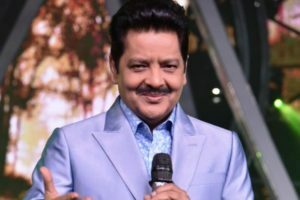 Rajput’s personality and acting talent caught the eye of the casting team of Balaji Telefilms, while he was on-stage during one of his theatre performance. 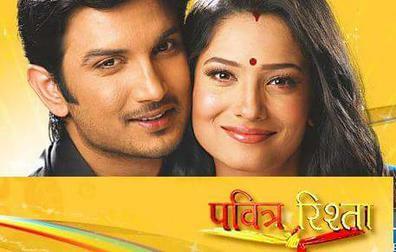 Balaji Telefilms offered Sushant the role of Preet in the TV serial Kis Desh Mein Hai Mera Dil. It was only after he appeared in the Kis Des Mein Hai Mera Dil that, in 2009, the role of Manav Deshmukh in Zee TV’s Pavitra Rishta landed to him. His performance in Pavitra Rishta proved to be a big break for him and became a stepping stone in his journey to Bollywood. Rajput also took part in the dance reality show Jhalak Dikhla Jaa 4. 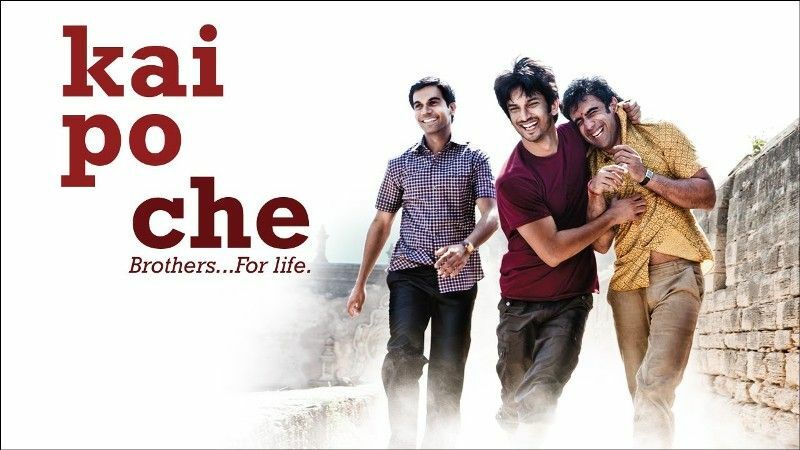 In 2013, Sushant auditioned for Kai Po Che! 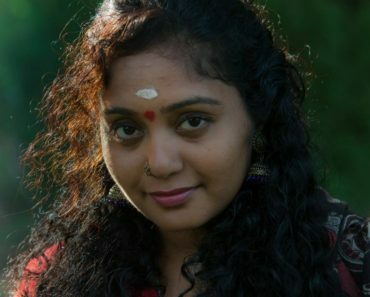 and was selected to play one of the leads in the movie. The film was a commercial success. After that, Rajput appeared in the film Suddh Desi Romance alongside Parineeti Chopra and Vaani Kapoor. He also played the lead character in Dibakar Banerjee’s Detective Byomkesh Bakshy. In 2016, Sushant played the lead role in Indian cricketer Mahendra Singh Dhoni’s biography, M.S. Dhoni: The Untold Story. The film was one of the highest-grossing Bollywood films of 2016. Sushant was publicly slapped by his ex-girlfriend Ankita Lokhande at a party when he was completely drunk and dancing with the girls around him. He was also rumoured to have been secretly married to Ankita Lokhande in 2015. 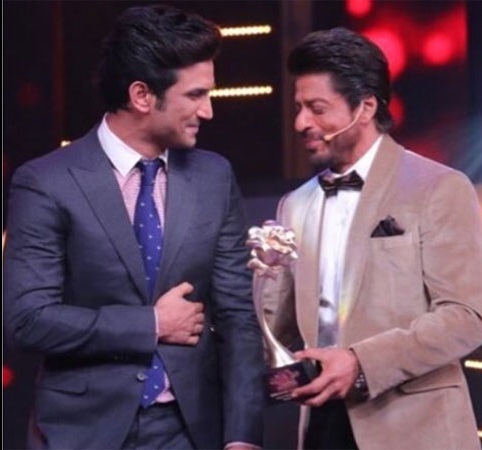 Sushant won the Screen Award for Best Male Debut for his movie Kai Po Che in 2014. He also received the Producers Guild Film Award for Best Male Debut for Kai Po Che in the same year. The actor won the Best Actor (Critics) for his role in the movie M.S Dhoni The Untold Story in 2017. Rajput also received the Best Actor award for M.S Dhoni: The Untold Story at the Indian Film Festival of Melbourne. 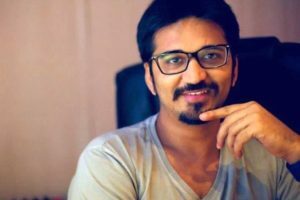 Shushant earns 5-6 crores per film. 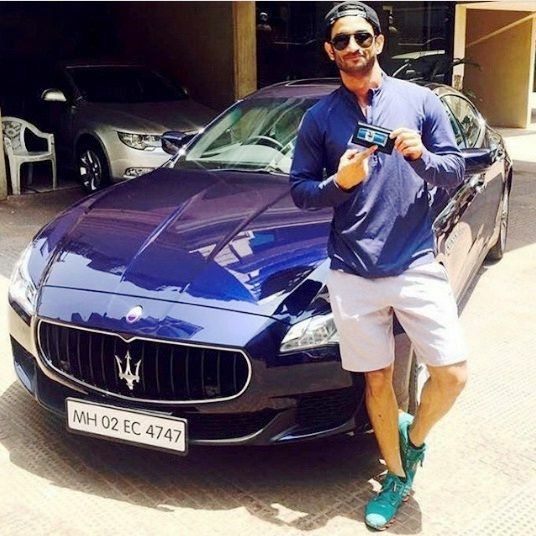 Shushant owns Maserati Quattroporte and a Range Rover. He also owns a BMW Bike. 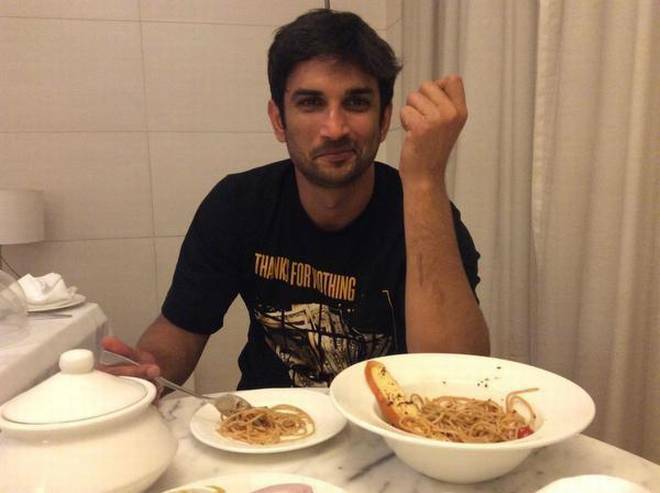 Sushant is a big foodie and likes to eat Rajmah Chawal, Aloo Parathas, Puran Poli, and Pasta. 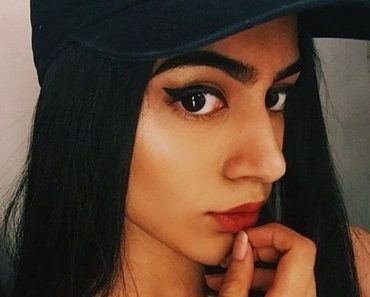 He is a huge admirer of Ryan Gosling, Keanu Reeves, Shah Rukh Khan, Daniel Day-Lewis, and Isha Sherwani. His hobbies are dancing and playing video games. His favourite directors are Sanjay Leela Bhansali, and Raj Kumar Hirani. 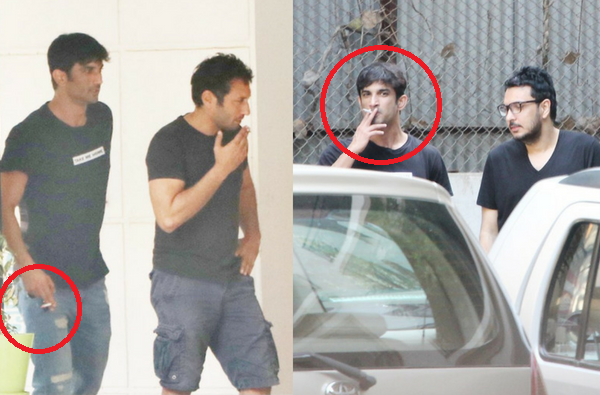 Rajput is very much addicted to black coffee and cigarettes. 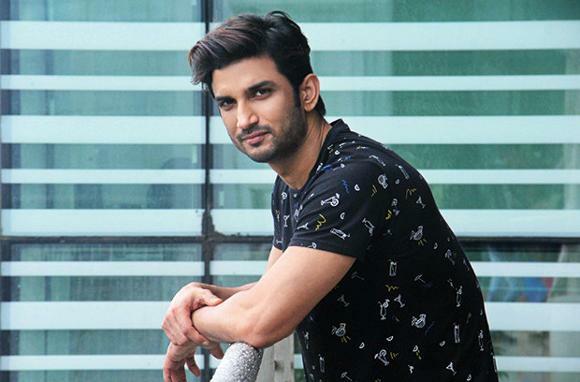 Sushant was offered a role in Sanjay Bhansali’s Goliyon Ki Raasleela Ram Leela and Bajirao Mastani, but couldn’t do it owing to his busy schedule. Initially, Shahid Kapoor was chosen for the lead role in Shuddh Desi Romance, but the role went to Sushant due to some unknown reasons. Sushant’s family fondly calls him Guddu. He resides at a flat on Hill Road, Bandra, Mumbai. Rajput finds gym boring, rather, prefers to practise ballet. He has a huge love for cars and Bugatti Veyron is his dream car. Sushant is a loyal customer to famous Italian luxury fashion brand Ermenegildo Zegna. Sushant came to Mumbai with 3 major dreams, first, to feature in Yash Raj film, second, to do a Pepsi ad commercial and third to feature on the cover of Filmfare magazine. He has achieved them all.